Used 2010 Ford F-150 FX4 SuperCab 6.5-ft. 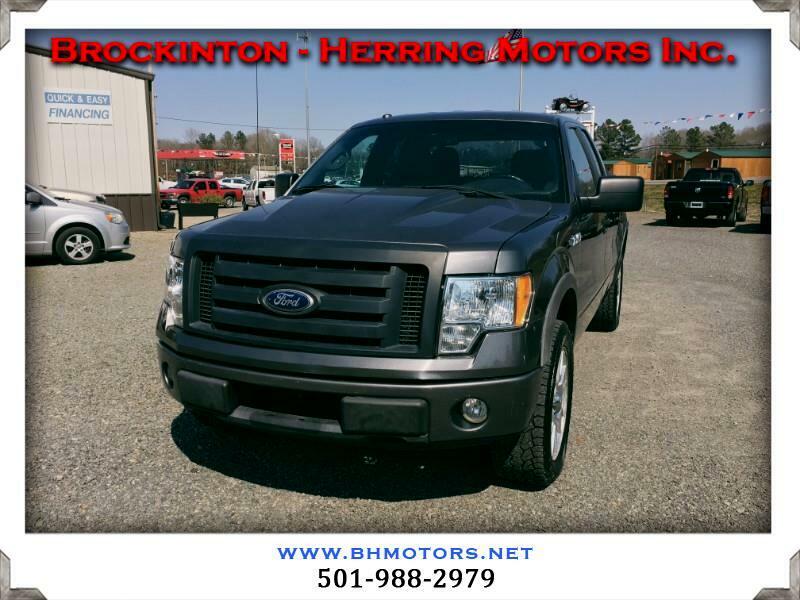 Bed 4WD for Sale in Jacksonville AR 72076 Brockinton - Herring Motors Inc.
Visit Brockinton - Herring Motors Inc. or call us at 501-988-2979 to schedule your test drive today! Brockinton - Herring Motors Inc.
All vehicles are subject to prior sale. While every attempt has been made to ensure the accuracy of the data displayed, the Dealership is not responsible for any errors or omissions. All internet prices do not include TAX, TAG, TITLE, REGISTRATION AND ALL DEALER FEES. While every effort has been made to ensure display of accurate vehicle data, the inventory listings within this web site may not exactly reflect all accurate vehicle items. All inventory listed is subject to prior sale.